Appropriate for chronicles: All chronicles. All other PTS extenders and Java-servers. We are glad to announce our new product - Security against spam. Economical system on many game servers are built on those fact, that donate coins are tradeable, in that case donators may buy more coins, then they need directly, and sell to other players for adena or other goods. If many adena-markets would work on your server - they could buy adena directly there and you will lose money. Spam is annoying, really annoying. We suppose that somewhere in hell exists a special place for them. They make all chats totally unusable. Spammers can advertise competitors projects. So average money loss can be up to 30%. And its obvious that problem couldn't be ignored. How admins usually controls it? Manual control directly in game. It is enough effective, but with GM characters is imposible to control spam in Whisper, and it requires a tons of time. Hire moderators for money or some goods. The same like previous solution, you should spend the money, but you'll save some time. Ban by player reports. Its almost the same then and not doing nothing, because reaction will be very slow. Set up limits for sending messages and sit on the trade. It makes some problems for spammers, but more problems it brings to legal players who just start on the server, and can't have any conversation. Chat logs parsing. 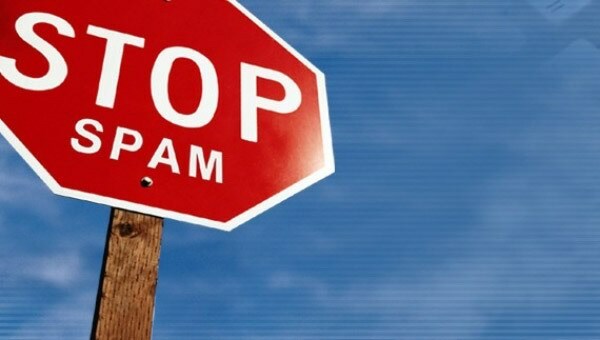 It will require some knowledge and technical expertise, but could help for very annoying spam. But some random messages it can't detect, WTS/WTB interfaces, Party Looking Room - it can't catch at all. First layer. Trace application, which are built-in game server and collect data about all chats, trader, Party Looking Room, Mails, Friend Chat. In other words - from all players where could be wrote smth. Collected data sends to analytic tool. Collecting data and sending process are fully transparent for server owner. By our own algorithms this data will be analysed and loaded to Web-interface. Server owner or his support team can ban all the spammers. If detection was wrong - mark detection as false. System detects spam even with huge obfuscation from 21 different adena-markets, and number of markets grows after each new detection. Which questions are not solved, and under which of them we work right now. Dataset collection for more accurate detection and decreasing false-positive alerts. Automatic bans, without human control when spam is obvious. Ban chats, or other soft-bans, when probability is high, but false-positive could exist. This settings defines server owner. Which results we already reached. It was already tested on 2 highloaded and popular servers. L2 E-global GF server opened in October 2016 and Shock-World Interlude opened in December 2016. During first day of data collection, when we just tested our algorithms - we detected 82k spam messages in 24 hours. When access to the tool was provided to their support team amount of spam was decreased significant, most of markets dissapeared with their spam totally, who remained got bans very fast. At December, when Shock-World server started we make some improvements. First of all was redesigned Web-interface for better usability, system started to control all message interfaces, not only chats, added real-time alerts. As fact - with 3k real online server could work almost without spam even without any restrictions on chat/trade. From 21 markets which tried to work there, remained only 3 which appears from time to time and recives fast bans. So, in any period of time you may read what players thinks about your server, and give punishment for offensive language or any other negative messages. Also by stop-words is possible to track Real Money traders and bans them too, to avoid money loss.